In continuation of its efforts to invest in the country’s human capital development, the Buhari administration has continued to make significant strides through its National Social Investment Programmes (N-SIP). President Muhammadu Buhari administration’s NSIP, is aimed at empowering Nigerians and improving their livelihood through several initiatives. Millions of Nigerians nationwide are currently benefitting from the different schemes under the N-SIP, which is the largest social welfare scheme in the history of the country. 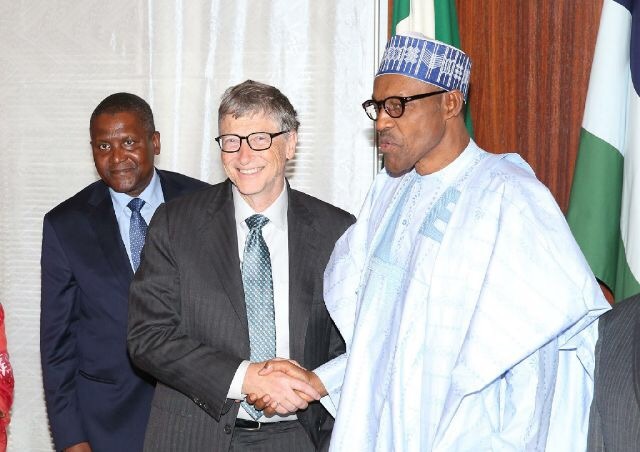 Through its Conditional Cash transfer (CCT) scheme, the administration is supporting the most vulnerable in society, while developing a skilled workforce for economic productivity by providing jobs for millions of Nigerian youths through the N-Power programme, and improving the learning and cognitive skills of Nigeria’s children through the Home-Grown School Feeding programme (NHGSFP). Also, the Government Enterprise and Empowerment Programme (GEEP) provide financial support through micro-credit schemes to small traders and businesses at the bottom of the financial pyramid. Beneficiaries include petty traders, women cooperatives, youths, famers and agricultural workers. Subsequently, in the Next Level of the Buhari administration, about 10 million Nigerians are expected to benefit from GEEP, which includes TraderMoni. MarketMoni and FarmerMoni. While the Cash Transfer scheme aims to reach one million poorest households, one million new beneficiaries are expected to be added to the N-Power scheme, arguably the largest job creation and youth employment scheme in Africa. 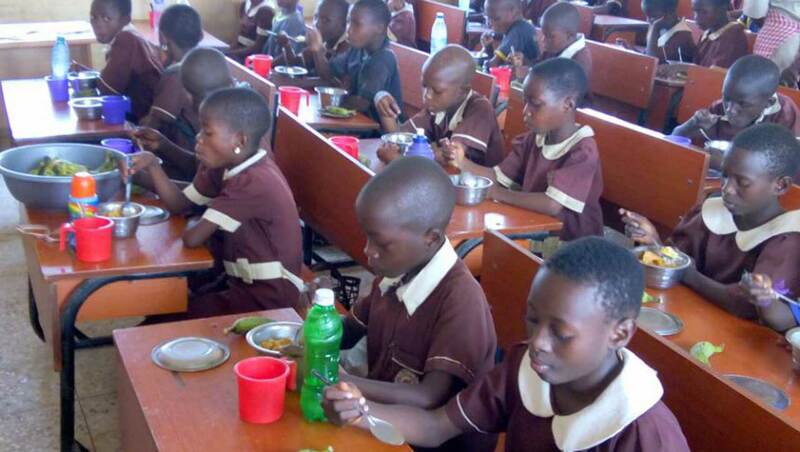 The administration’s National Home-Grown School Feeding Programme (NHGSFP), which has a target of reaching 12 million pupils, is currently feeding over 9.5 million public primary school (classes 1-3) pupils with one free, balanced and nutritious meal a day in 30 states nationwide; while it has empowered 101,913 cooks in these states. The HGSFP has not only helped to increase enrollment rates of pupils in these communities, it is also effectively tackling early year malnutrition while improving the cognitive skills of children. The School feeding programme has also provided sustainable income for local farmers, cooks, which has increased growth and productivity in the local economy. As of March; 297,973 Nigerians in 20 states (including the Borno IDP camps) are current beneficiaries under the National Cash Transfer Policy Programme (Conditional Cash Transfer), which started in December 2017; with over 5,000 savings groups and cooperatives formed as a result. The following states are currently receiving payment: Adamawa, Anambra, Bauchi, Benue, Borno, Cross River, Ekiti, Gombe, Jigawa, Kaduna, Kano, Katsina, Kogi, Kwara, Nassarawa, Niger, Osun, Oyo, Plateau, and Taraba. The Conditional Cash Transfer is designed to deliver timely and accessible cash to beneficiary households and so enhance their capacity for sustainable livelihood. The programme provides beneficiaries – poor and vulnerable households – with a monthly transfer of N5,000 with the sole aim of taking them out of poverty. In the same vein, the Government Enterprise and Empowerment Programme (GEEP), which has the MarketMoni, FarmerMoni and TraderMoni schemes, currently has a combined total of over 1.7 million Nigerians benefiting from these schemes. So far, since after the national and state polls, 30,000 minimum beneficiaries have been added to the TraderMoni scheme, which provides interest-free loans starting from N10,000 to petty traders nationwide and is payable within six months. In addition, upon repayment of the N10,000 loans, some beneficiaries in some states, including Lagos, Osun, Borno, Ogun and Benue, have now started receiving the 2nd improved interest-free TraderMoni loan of N15,000. Managed by the Bank of Industry, GEEP schemes provide financial support through micro-credit schemes to beneficiaries which include petty traders, women cooperatives, youths, farmers and agricultural workers. In the same vein, the Administration’s N-Power scheme, which is designed to provide jobs for unemployed young graduates, and is arguably the largest job creation and youth employment scheme in Africa, has currently engaged 500,000 youth graduates deployed to provide public health services in teaching, health, agriculture and tax and monitoring; and a further 200,000 non-graduates in training or attached to organisations as interns. N-Power beneficiaries across the 36 states and the FCT are provided with a N30,000 monthly stipend, in addition to technology devices with relevant content for continuous learning. Many N-power beneficiaries have gone on to become entrepreneurs who are building successes in their chosen vocations.